Adopting our methods of early identification and early support will allow low cost interventions that keep people living at home longer, supported by their deafblind aware families. This will be a real alternative to potentially unaffordable care costs. Future generations will be both self-aware and more able to support their elderly family members to enjoy the activities they used to – even as their sight and hearing deteriorates with age and as families live together for longer. Our vision will see less pressure on hospital beds as more older deafblind people can be quickly and safely discharged. Safe because trained family members or care providers will have prepared their home with the necessary low-cost adjustments and low-cost, and sometimes low-tech, equipment needed. We will see less pressure on adult social services because they are able to work with these families knowing they both understand deafblindness and how it affects that individual elderly person. And when the time eventually arrives, if it does, when an elderly deafblind person needs to go into care, their families can better negotiate and help support their stay in the care home or setting for as long as it is needed. Because they know what good deafblind care should look like. 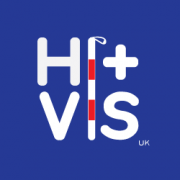 HiVisUK – a new charity with years of experience. In April 2016 the Directors of Scene Enterprises CIC were delighted to receive confirmation from the Charity Commission confirming registration of a new Charitable Incorporated Organisation, Hearing Impairment and Visual Impairment Support UK (HiVis UK). This has enabled Scene to hand over all of its charitable work and projects, including In Good Hands project, relating to acquired dual sensory loss to HiVisUK. 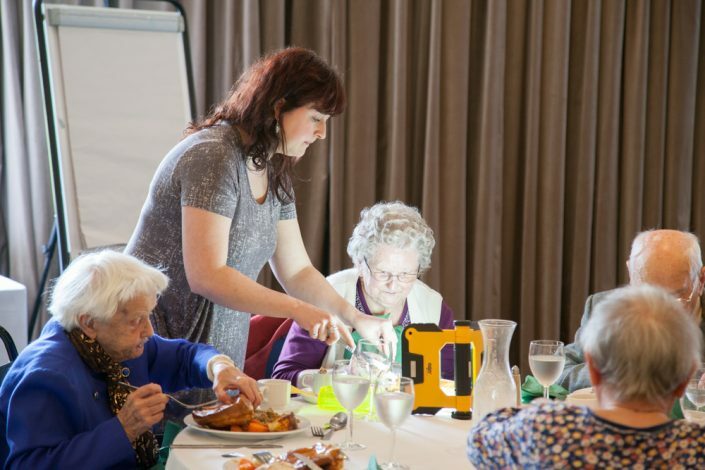 SCENE is a Community Interest Company that has received £1.3 million of BIG Lottery Silver Dreams Funding to support its innovative work in acquired dual sensory loss and acquired communication disorders. HiVisUK will continue the development and provision of accessible and innovative training, qualifications, advice and partnership. The core HiVisUK team has a wide and unique range of expertise and many years of experience in sensory loss and rehabilitation, dual sensory loss and rehabilitation, acquired communication disorders, and disability training. We are led by people with over 40 years in the sensory and disability field, with experience and expertise at local, national and international level. Beyond the core, because HiVisUK works collaboratively, we consider organisations and providers of care, individuals and families together constitute the wider team. See also “Our Experience” below. People worldwide have disabling hearing loss. Children have disabling hearing loss. People in the UK live with some form of hearing loss. People in the UK live with sight loss. Potential number of people in UK living with acquired deafblindness. If we all work together to identify all those older people who are struggling with acquired dual sensory loss, if we can get them on the radar, then it won’t take much and it won’t cost the earth to make their lives brighter. Support us, work with us, make that difference real. We employ two of the most experienced UK practitioners, with over 40 years of sensory work experience between them. We have developed a small but highly skilled, experienced team able to tackle the multi-morbidity profiles of our older population. These skills includes expertise and qualifications in deafblind and visual impairments; teaching and training qualified staff; community development; speech and language therapy, and human communication specialists, research and evaluation expertise. We work with a highly experienced social policy/transitional health research team. We are uncovering an increasingly alarming situation facing older people that local authorities are just beginning to recognise. 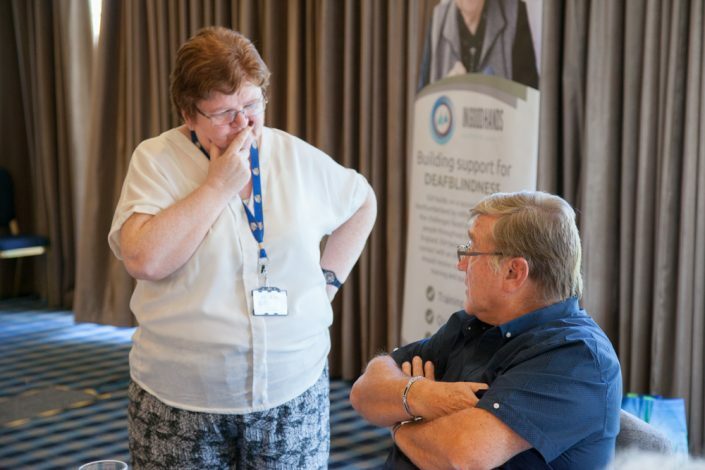 This situation, caused by a significant lack of understanding and a gross level of under-identification of age acquired deafblindness, is contributing significantly to the crisis in care for older people. 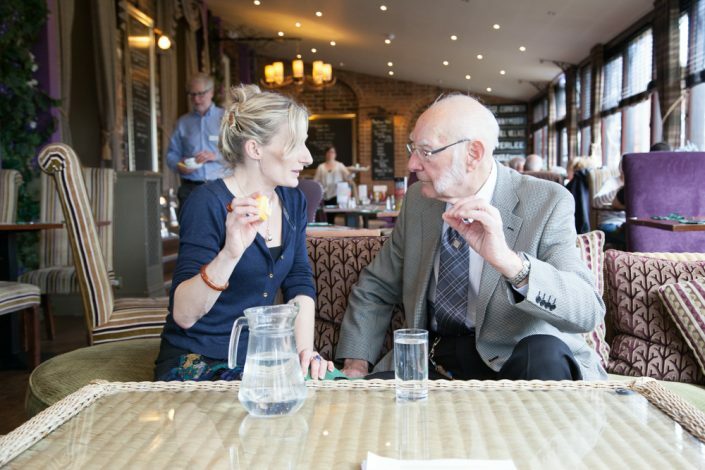 Older people with age acquired dual sensory loss could be discharged earlier and safely and or be supported in their own homes – but only if trained carers/practitioners/families and low cost interventions are made available. 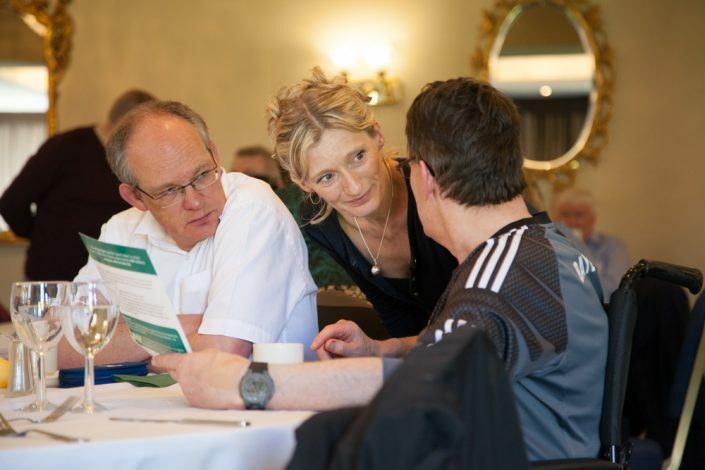 We are using all of our HiVisUK training, learning and coproduction resources and resolve to ensure the condition is widely understood and solutions are applied early, effectively and consistently. From our SROI research interviews.How our work is improving services. 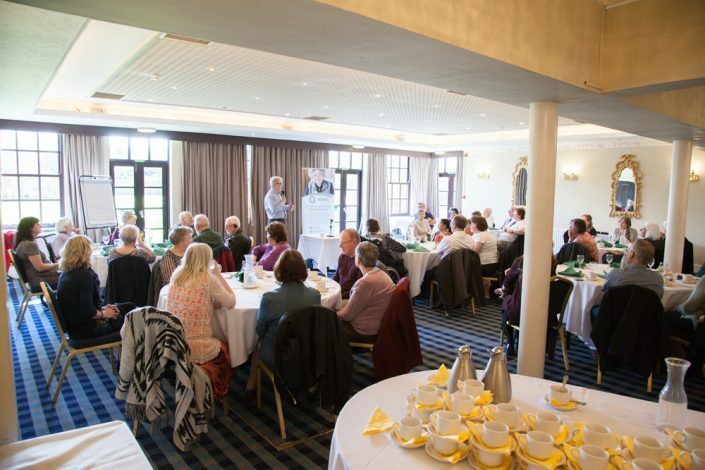 Findings show that the IGH Deafblind Support Project has created a significant social value of £5.30 for every point invested in the project. This is based on a robust evaluation process using qualitative and quantitative techniques to ensure that any assumptions and estimates used are realistic and based on information provided by the key stakeholders. From our final Social Return on Investment reportLearners commenting on how our courses can build a more confident workforce.